I’ve stated many times on this blog how much I love to read, so it should come as no surprise to you that I’ve already read a lot of books in 2015. My goal for the year is 70 – the same as last year’s goal, though I fell a little short at just 55 books. In the month of January I read seven books; if I can keep up that pace I should be good for the year. I realized last night that I am currently in the middle of actively reading five books at the same time. One of those I should be finishing today, but that’s still the most I’ve read at once – I usually limit myself to three at a time (one stays in my purse to read at work and any other random down times, one while I’m at home, and one right before bed). On top of that I have another stack of four more books I’d like to read this month. Like I said, I read a lot. So here are some brief reviews for the books I read in January. Feel free to share your thoughts on these books, or what you have read so far in 2015! I attend a monthly a book club that reads all science fiction/fantasy books and this was January’s pick. 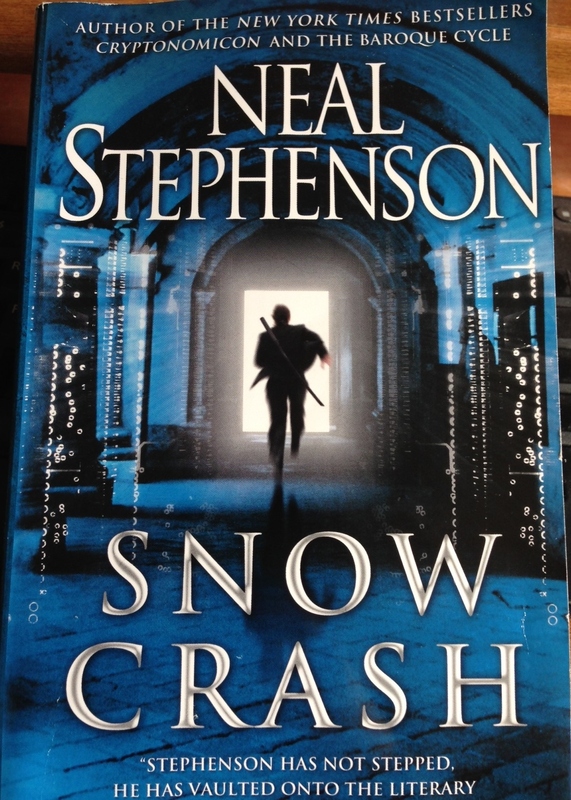 Snow Crash had been recommended to me by several people over the past six months since I had enjoyed Ready Player One so much, but I just couldn’t get into this book. There were parts that I enjoyed – the premise and characters were interesting – but I really had to force myself to want to read it. I felt the relationship to religion was a little heavy-handed, and the technology tended to go over my head at times – even though it was all outdated references. I also felt like the ending wasn’t a satisfying enough conclusion for some of the plot points and characters. I was fortunate enough to walk by the Tor table just as John Scalzi was signing books at New York Comic Con in October, so I jumped on the chance to get assigned copy of his latest novel. 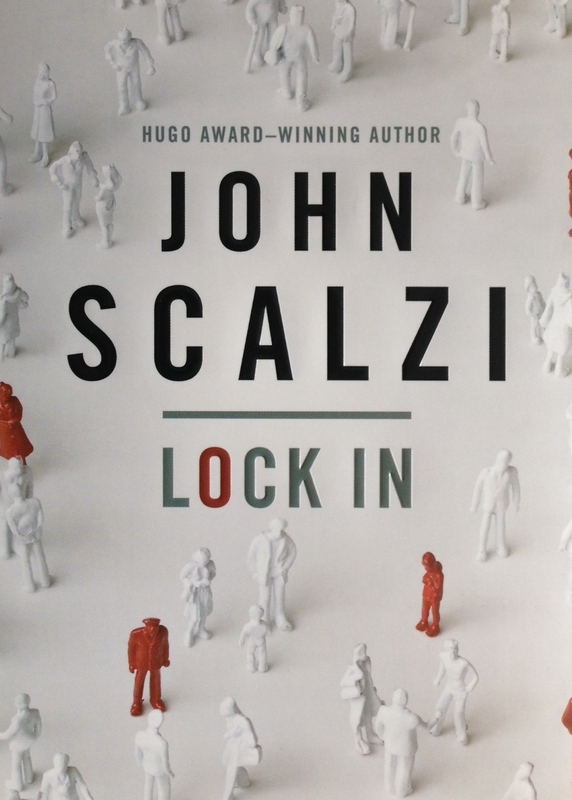 Lock In is part sci-fi, part procedural detective novel and Scalzi blended these elements well. I loved that although it’s dealing with advanced technology, I didn’t feel like all the tech-speak was over my head, which can sometimes take me out of the story. It was fairly easy to read and understand; it wasn’t a hugely complex, deep read, but it was enjoyable. I also liked that it was a twist on the robot v. human trope – instead of just being robots, the android bodies are assisting humans who wouldn’t be able to move or speak otherwise. And I loved that the narrator was one of the people experiencing the “locked in” syndrome. This is only the second of Scalzi’s novels that I’ve read (the first being Red Shirts) but I’m finding I really enjoy his writing style. This was actually a reread. I own all the books in this series, but have only read the first two so I decided I would reread those two, then finally read the last two books of the series. Eragon is enjoyable enough if you like the genre. It doesn’t really have anything new or exciting, it’s an amalgam of all the typical high fantasy tropes, but it’s still a fun read. One of my favorite movies of all time is The Princess Bride, it’s the perfect action-adventure-fairy tale that can be enjoyed by people of all ages. So when I learned Cary Elwes was writing a book about filming the movie, I knew I would have to read it. I was fortunate enough to get my copy at New York Comic Con where I was also able to meet Elwes and have him sign it. As I expected I absolutely loved this book. Elwes shares his experiences with the film starting from being a fan of the book by William Goldman, to being cast, all the way up through the cast’s 25 year anniversary gathering. But not only is this book Elwes’ recollections, but there are comments from many other members of the cast and crew who worked on the film. I learned a lot about my favorite movie from reading this book, and now can’t wait to watch it again and possibly love it even more. 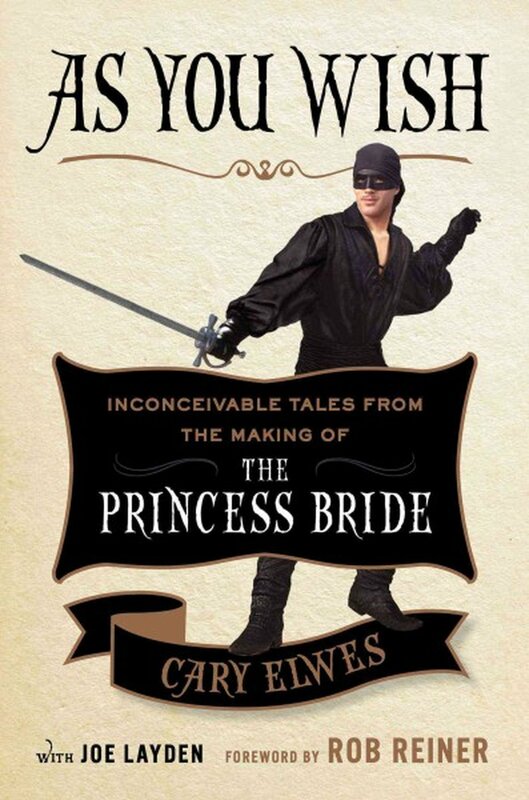 If you’re a fan of The Princess Bride then I highly recommend reading this book. It’s not a long book, and it’s a fairly quick read, but you’ll enjoy every minute of it. For more on my thoughts on As You Wish you can check out my earlier blog post. This was another reread. I had been slowly reading through the entire series again, a little bit each night before I went to bed, and just finished. These books will never, ever get old; every time I read them I enjoy them just as much as I did the first time. The Deathly Hallows is just as heartbreaking now as it was the first time I read it. If you’re looking for a light, fun, and easy read any book by Sarah Addison Allen will fit the bill. I love the subtle use of magic in her stories, and the characters and settings are always charming. I was particularly looking forward to this book as she was returning to the characters from Garden Spells, her first novel and still my favorite. It took me only a few hours to read this book and it’s probably my favorite since Garden Spells (though I enjoy all her books). This was a great way to spend a snowy afternoon. I’m slowly making my way through the Hellblazer novels from the beginning, because I wanted to be able to fully understand and appreciate Constantine, the show (which I love). I’m enjoying them so far; John Constantine is a fascinating character. This was probably my least favorite storyline of the ones I’ve read at this point, but I still enjoyed it.